Do you ever feel stressed out? Have you ever tried to lose weight only to regain it again? Do you sometimes feel like the harder you work, the less productive you are? 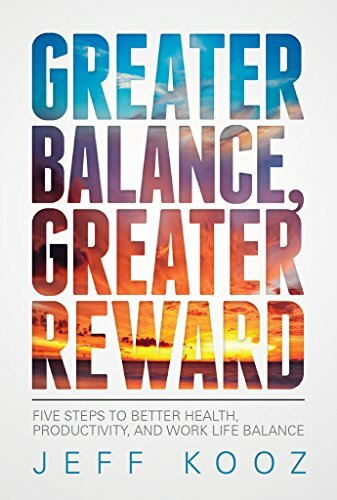 Greater Balance, Greater Reward provides a surprisingly simple way to overcome these challenges—by eliminating subconscious resistance to change!